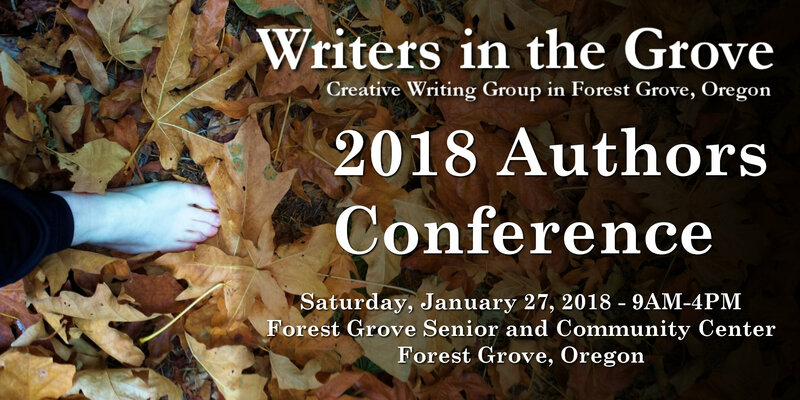 Writing and artistic contributions from throughout Western Oregon and Washington are compiled by Clatsop Community College each year. These submissions are put into magazine/review form, and the College invites the authors in for an event to debut the magazine. The audience gets to hear the authors as they read their articles. Clatsop Community College invites the community to celebrate the release of the 2015 edition of Rain Magazine at a free public reading and reception,Friday, May 29 from 6:00pm to 8:30pm in the Towler Hall 3rd floor Commons, 1660 Lexington Avenue, Astoria. Gather at 5:30pm for an author meet-and-greet and reading signup before the program begins. Many contributors will be on hand to read excerpts from their works, and original artwork from the magazine will be on display. Light refreshments will be served, and copies of this limited edition Clatsop Community College publication will be available to the public. This year’s Rain Magazine includes new writing from Robert Michael Pyle, Alex Autio, Tricia Gates Brown, Nancy Cook, Wayne Downing, Tim Hurd, Lucien Swerdloff, Florence Sage, Jan Bono, Jim Dott, Reba Owen, John Ciminello, Richard Mack, and more. Artwork by Terry Shumaker, Vicki Baker, Stirling Gorsuch, Kerri Zell, Laurel Fleet, and many others is included. This year’s cover features an oil painting by Astoria artist Darren Orange.